With over 15.4 Billion connected devices on the internet, there’s a lot of data circling around networks. 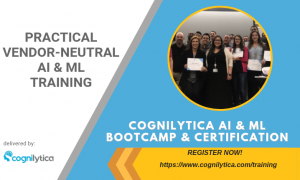 Artificial Intelligence (AI) systems can provide cognitive technology that will make these IoT devices smarter, more resilient, and deliver more value for those putting them into production. 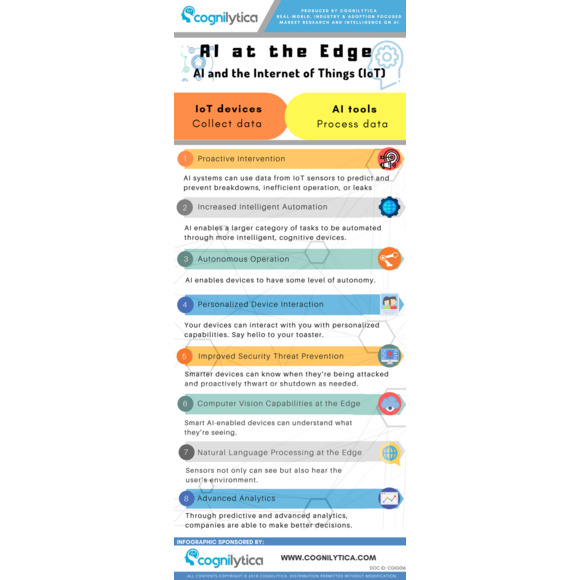 Check out this infographic for the ways in which AI is being used at the edge for a range of scenarios.